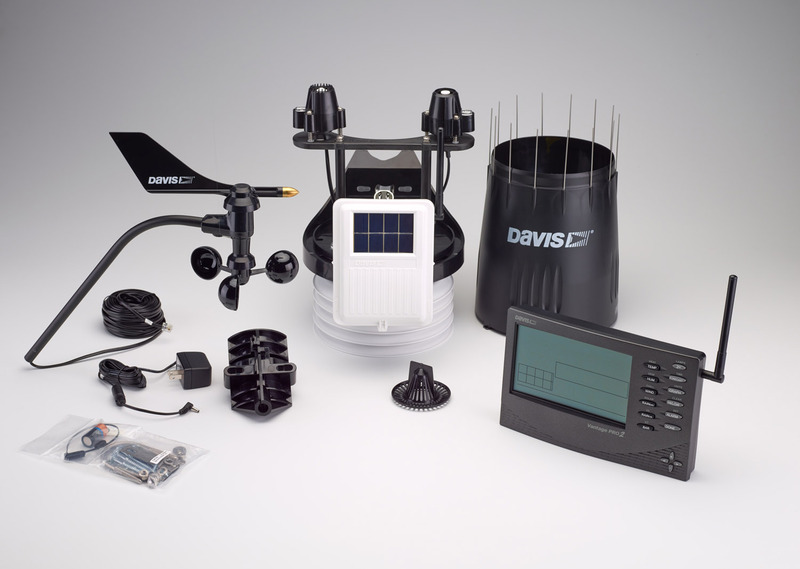 The station is powered by Davis Vantage Pro2 Plus weather station with h24 ventilation. The data is collected in real time and the site is updated every 10 seconds. This site and its data is collected using Weather-Display Software. The station is comprised of an anemometer, a rain gauge, a thermo-hydro sensor, a UV sensor and solar radiation sensor situated in optimal positions for highest accuracy possible. 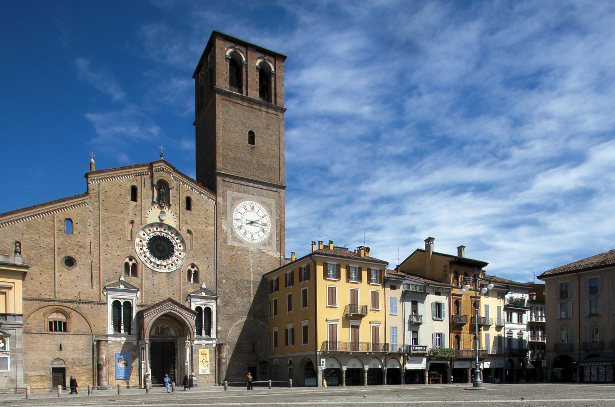 Lodi is an Italian town of 44,945 inhabitants, capital of the province in Lombardy. The territory of Lodi, which covers 41.38 kmÂ², is located in the south central part of Lombardy, the band known as "low plain." The oldest part of the city lies on Eghezzone hill, approximately trapezoidal shaped hill located on the right bank of the river Adda; the rest of the town is located in part of a morphological terrace created by the work of river erosion, and partly in the floodplain. The territory of the municipality lies between 65 and 87 m above sea level. The climate of the Lodi area, like the rest of the Po Valley, presents peculiarities linked to the mainland: the summers are very hot and characterized by AFA phenomenon (based on data for the 1961-1990 reference period, the maximum temperature average summer season stands at +29.7Â°C); however winters are often cold (the average minimum temperature is -0.8Â°C) and are widespread snowfall rarely high flow-rate. very common phenomenon during the winter semester is the fog, which can sometimes persist for days because of the absence of synoptic winds at ground level. Autumn and spring are the seasons when you record more precipitation.